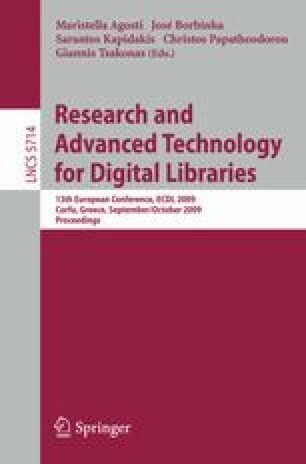 Bibliographic digital libraries play a significant role in conducting research and, in the past few years, have started to move from closed to more open social platforms. However, in this, they have faced challenges (e.g., from Web spam) in maintaining the level of scholarly precision—the ratio of relevant citations retrieved by search. This paper describes a hybrid approach that uses online social collaboration and reputation based social moderation to reduce the cost and to speed up the construction of scholarly bibliographies that are comprehensive, have better quality citations and higher precision. We implemented selected social features for an established digital humanities project (the Cervantes Project) and compared the results with a number of closed and open current bibliographies. We found this can help in building scholarly bibliographies and significantly improve precision outcomes. This material is based upon work supported by the National Science Foundation under Grant No. IIS-0534314.